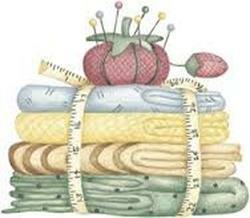 Our Quilters meet every Wednesday at 10 am and spend the morning stitching, talking and building friendships. They would be pleased to show you their work and anyone is welcome to join them. 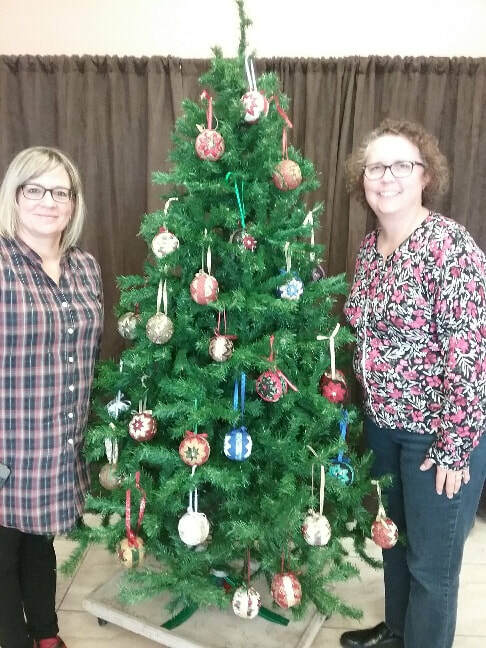 This year they showed off their craftiness with some beautiful Christmas Tree Ornaments. Below is an example - a recently completed beautiful crib quilt as well as a double sized child's quilt . As most of you know we have a quilting group here at the church and we meet here on Wednesdays from 10 until 3.30. We bring our lunch and make tea and coffee and share a meal together. In between we work on a quilt. I thought today I would just tell you a little bit about what we do with some of our quilts and how much your church contributes to your community. Three weeks ago, one of our seven quilters who is also a volunteer at Mackenzie Hospital in Richmond Hill volunteered to deliver twenty lap quilts to the hospital for the extendacare patients that reside there full time. She delivered them to the appropriate person to distribute. He was so appreciative and impressed with them he said they would be grateful for any and all we could find the time to make for them. He was told we would do our best. Last year we answered an ad in the small local paper put in by York Region. The child abuse program of York Region was asking for volunteers to knit Teddy Bears of any description for the abused children. They would be happy with as many as we could make. The quilters talked about it after sending for the pattern and decided it was a very worthwhile cause and would be fun also. When the lady arrived to pick up the completed bears we had 14 to donate. Everyone in this congregation knows we operate an emergency food bank here but we also offer gifts of clothing, gift cards for food and other necessity's mostly provided by generous people in the congregation. The quilters always try to keep a few crib size baby quilts on hand as some of the people asking for help have a baby or are expecting one in the near future. We also sell some of our quilts. We are just completing the third of four ordered for someone. They sell for $80.00 each. Two weeks ago I delivered a lap size quilt and a twin size quilt to Richmond Hill Hospice House for one of their three bedrooms. The Hospice House is a bungalow staffed with wonderful dedicated and skilled people looking after people who are approaching the end of their lives. The manager was very happy to receive our gift of two quilts and asked if we could possibly make three more for the others three beds. They are always looking for donations of money from the public to help keep the doors open. I told her we would do our best to provide them with three more twin bed quilts. Several years ago we made a queen size quilt and donated our material and quilting for a raffle to raise money for our church. 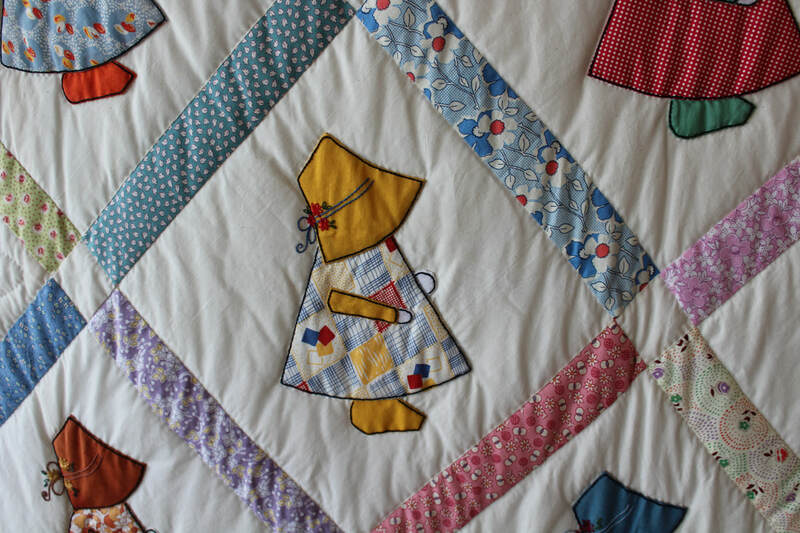 Thank you for reading and I hope when you get an invitation to a baby shower or a wedding you keep us in mind because everything we make from our quilting goes to paying forward.